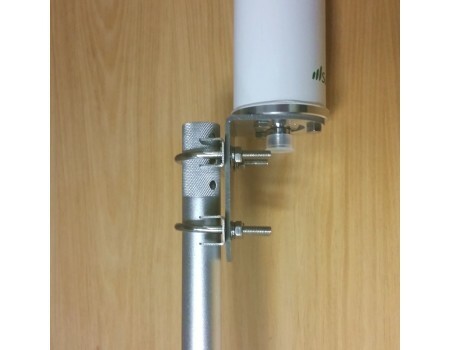 Mounting kit to attach the SureCall CM288W Omni Antenna to the SureCall J Pole Mount. 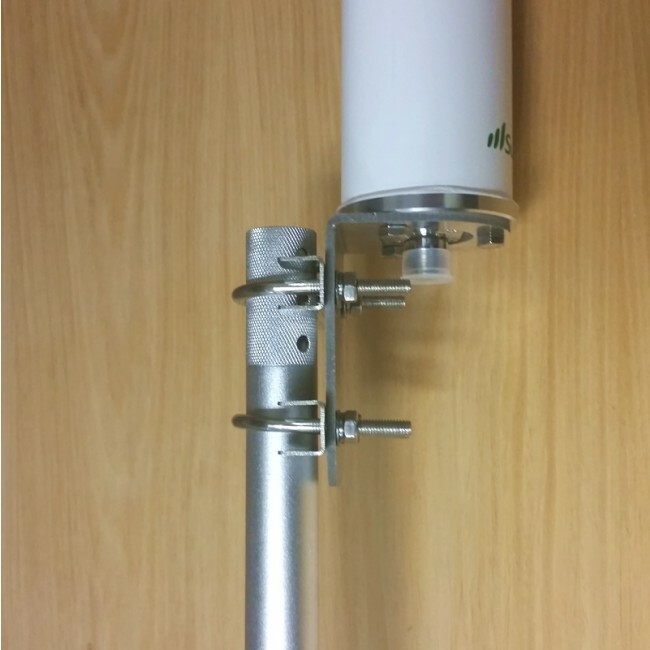 This is a mounting kit to attach the SureCall CM288W Omni Antenna to the SureCall J Pole Mount. It includes an L bracket mount with U bolts to attach directly to the J Pole.